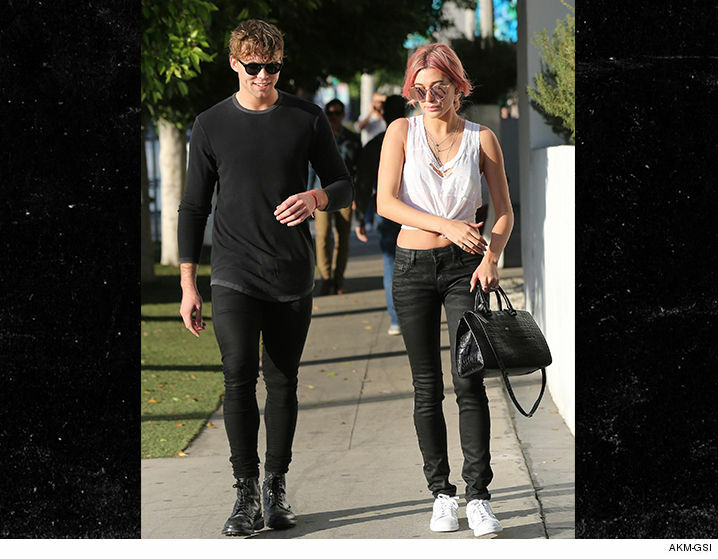 5 Seconds of Summer drummer Ashton Irwin is still solidly single … and the photos of him and Hailey Baldwin are not what they appear. We got Ashton leaving Warwick Wednesday night in Hollywood where he revealed his status with Kendall Jenner‘s BFF. Somewhere, a 5SOS fan is crying tears of joy.